This premier 6-night safari offers guests the opportunity to explore 3 different regions of Botswana including the wildlife highlights of the unique wetlands of the Okavango Delta, the northern Delta as well as the game-rich Linyanti Wildlife Reserve. Guests will experience the thrill of flying over these breath-taking wilderness areas via light aircraft transfer. Activities include open 4x4 game drives with experienced game rangers, nature walks, mokoro (dugout canoe) rides and game watching activities. 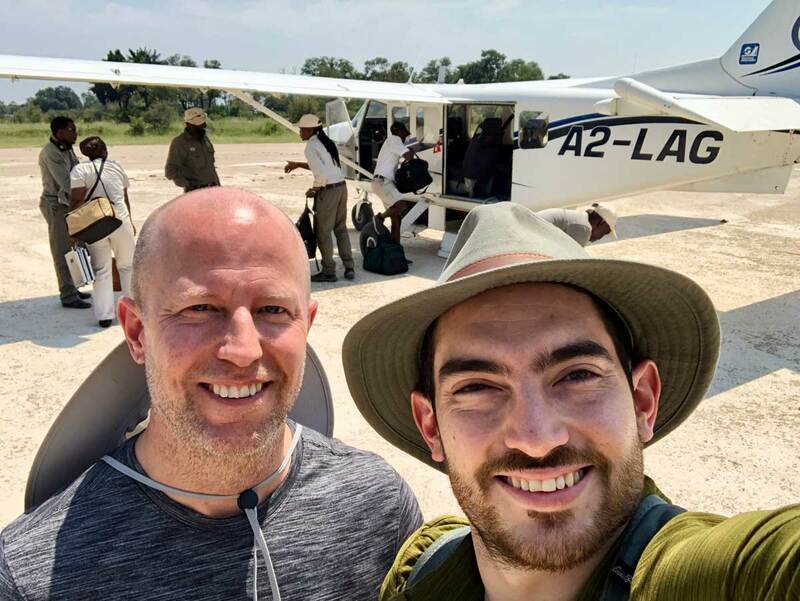 On arrival at Maun airport, guests will be met by a representative and assisted to their light aircraft transfer to Jao Camp for 2 nights on a fully inclusive basis + game viewing activities. Activities at Jao Camp focus mainly on on the water based safari activities. Jao Camp is situated on a large, secluded island in a private concession in the heart of the Okavango Delta, bordering the Moremi Game Reserve. 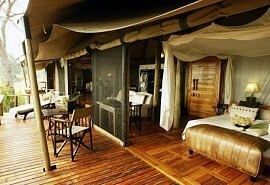 Jao Camp consists of 9 beautiful luxurious tents. These canvas and thatched rooms are situated underneath a canopy of shady trees, have ensuite facilities, as well as outdoor showers for the more adventurous guests. After breakfast and morning activities, guests are transferred by light aircraft to Vumbura Plains Camp for 2 nights on a fully inclusive basis plus game viewing activities. 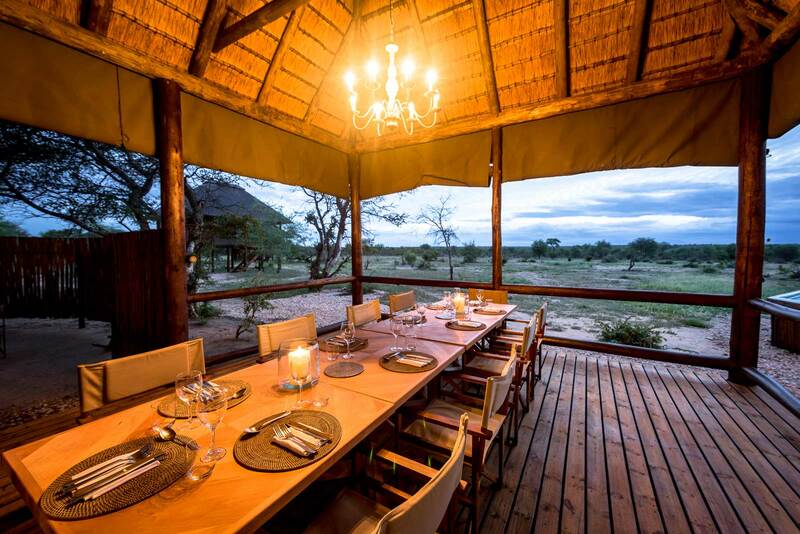 Activities at Vumbura Plains include game drives, walking safaris and mokoro excurions. Vumbura offers a touch of romance, promises exclusivity and luxury in a private wildlife haven. 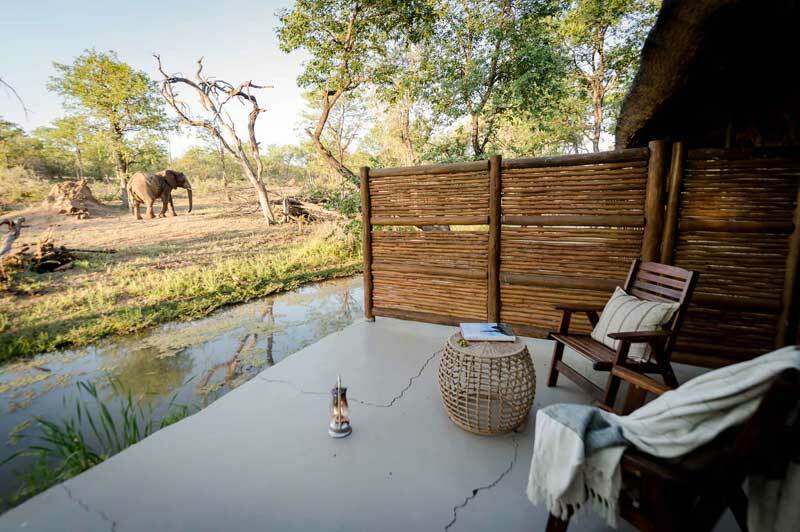 Vumbura Camp consists of two separate seven-roomed satellite camps, each with its own elevated dining, lounge and bar area tucked beneath a canopy of cool, shady trees and spectacular views across the floodplains. 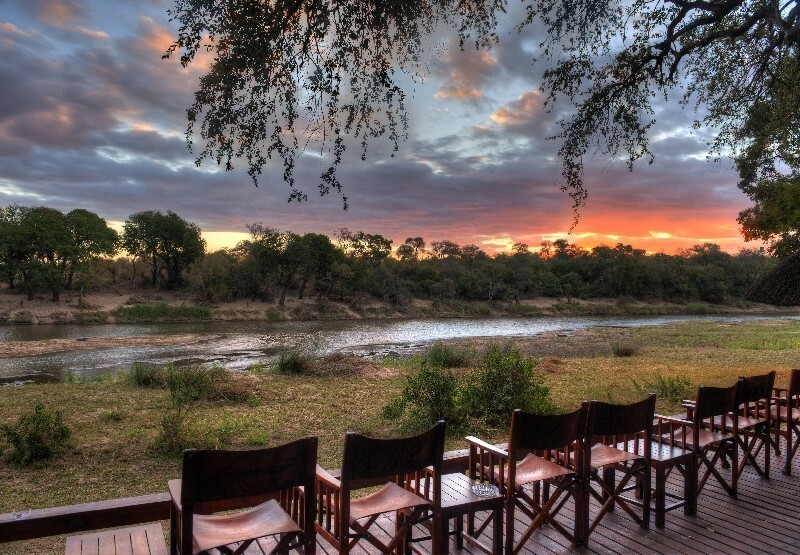 Guests are transferred by light aircraft to Kings Pool Camp where they will stay for 2 nights on a fully inclusive basis plus game viewing activities. 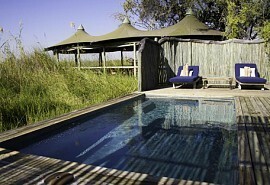 Activities at Kings Pool focus mainly on game drives and optional bush walks. 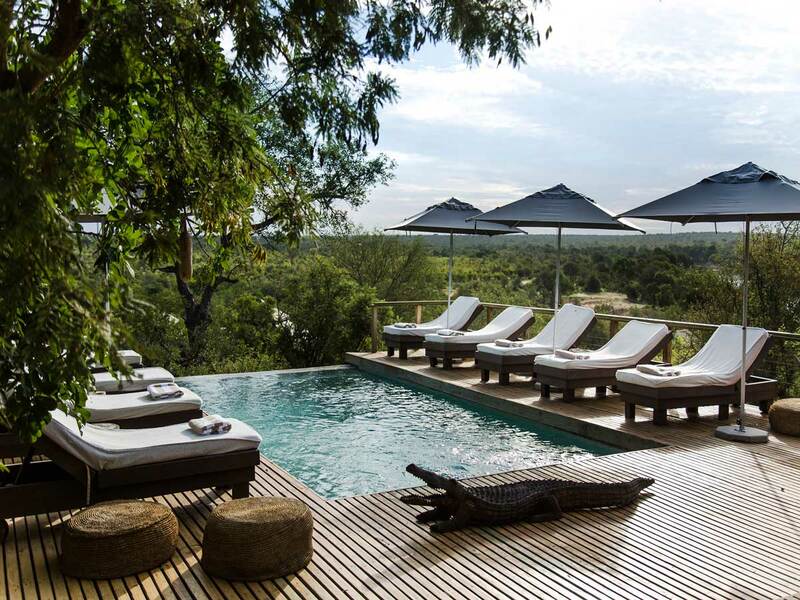 Kings Pool offers 9 luxurious canvas and thatch tents consisting of a large bedroom area, lounge, private plunge pool and 'sala'. The Linyanti area offers an abundance of wildlife with a wide variety of species, but it is most noted for its very large elephant population, which can reach enormous densities during the dry winter months.